It seems more and more likely that oil, like coal, will end up being left in the ground. 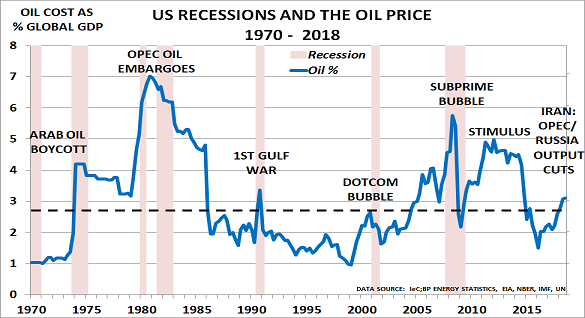 US WTI prices were only decontrolled in 1981 under President Reagan, having previously been set by the Texas Railroad Commission (whose system of “prorating” provided the basis for OPEC’s operation). Now it seems OPEC’s role is following the Railroad Commission into history. Saudi Arabia and the GCC countries have recognised this for some time – and it will likely become more apparent to others in 2016 as we move into the New Normal world.